"FOCUS broadened my understanding of a completely new area: the arts. 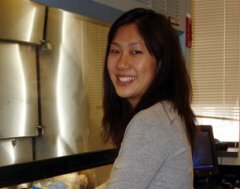 As a PreMed student and Biology major, I was more comfortable with cell cultures than with creative writing. Being in FOCUS stretched me and challenged me, providing me with a transformative learning experience thanks to my incredibly talented peers and the amazing faculty."